Dan and Nancy were married in 1992 in Nancy’s hometown, Tallahassee, Florida. Dan is originally from Centerville, Indiana, and met Nancy while attending school in Tallahassee. They have three children, Joe, Evan and Claire and enjoy outdoor activities, cooking and spending time together as a family. 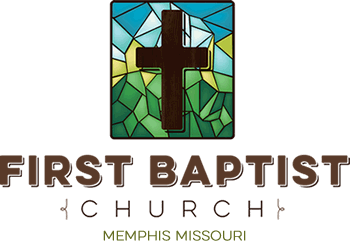 Dan has been pastoring First Baptist Memphis since 2004. Prior to answering God’s call to the ministry Dan was a biology professor at Truman State University and enjoyed teaching and discovering God’s creation through research. Since answering God’s call, Nancy has taken on the responsibility of supporting Dan in his ministry, taking care of their extended family and serving as a substitute teacher as time allows. Dan’s pastoral ministry is rounded out by a passion for developing and participating in needs-based outreach ministries both in the church and the greater community of local churches and helping people see their lives changed by Jesus Christ through biblical counseling. 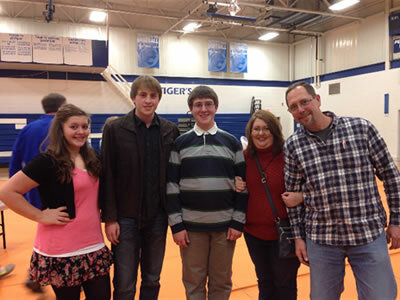 Josh joins the ministry team at First Baptist after serving as a bi-vocational youth pastor for the last seven years. He is originally from Easley, SC and is married to Chasity. Together they have two boys, Jericho and Elijah. Prior to answering God’s call to ministry and while working as a bi-vocational pastor, Josh has worked with students in varying capacities from public school teaching to mentoring and sports coaching. Chasity is a first grade teacher and a vital part to Josh’s ministry calling. Josh and Chasity both met while attending North Greenville University to earn their degrees. 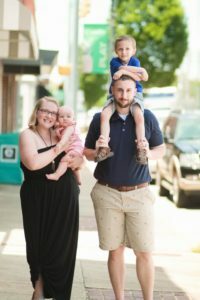 Josh holds a Bachelor of Business and Master of Ministry degrees while Chasity holds a Bachelor of Early Childhood Education and Master of Education degrees. Josh has a passion for the spiritual development of youth and a heart to teach discipleship to students. He enjoys hiking, Clemson sports, football, coaching softball, reading, and video games. Michael Blaine has served as Worship Leader from 1999 until 2017. He currently serves as Worship Team Leader. Pam has served as secretary at FBC since 2007. They have both been involved in worship music all their life. Mike has been worship leader at several churches in 3 different states during his life. He and Pam have also created a gospel cd which includes original music written by Pam. 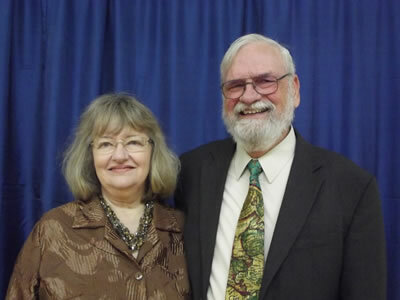 They enjoy all forms of gospel music from traditional to contemporary to bluegrass. Nathaniel comes to us from west-central Missouri. 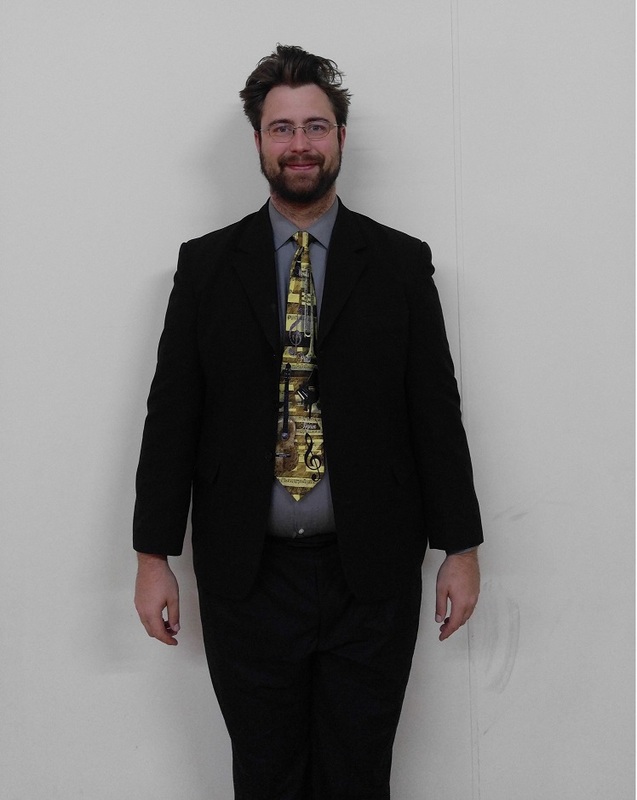 He currently serves as Music and Band teacher at Scotland County High School. We are pleased and privileged to have him as our worship music leader.